Don’t let your cash or money available remain idle. Put it to good use where it fetch you great returns. So that you keep adding to your wealth. 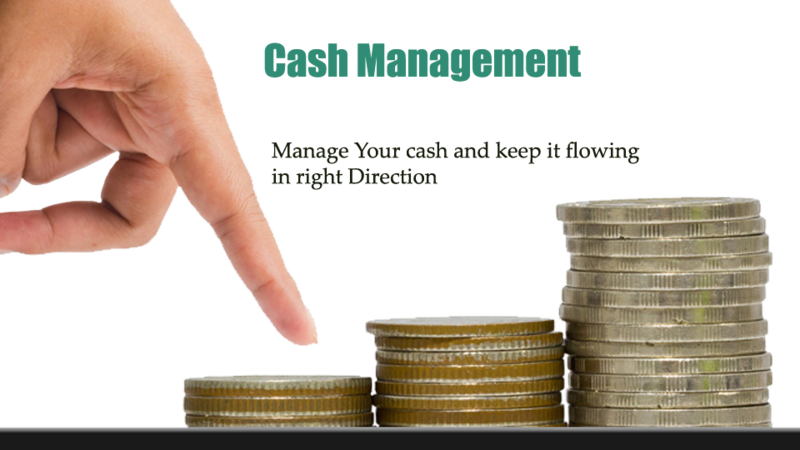 Come to us for interesting and returns-generating ideas for cash and available money. We will share with you investment ideas depending upon your expectations and needs. This way you will not only see your money grow, but beat inflation too. Successfully.